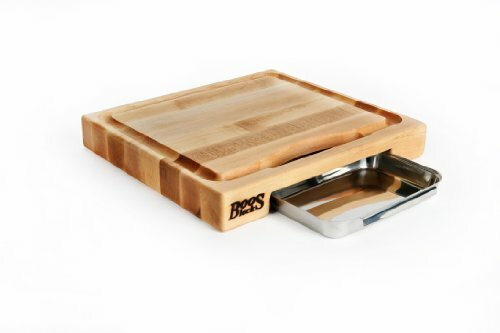 The Timbered Wolf Cutting Boards - Great or Die! Christopher Dean makes some of the raddest cutting boards on the planet through his company The Timbered Wolf. There are many inspiring designs on his website and he is open to custom orders. No two boards are ever alike and Chris puts a lot of detail into the design process. Check out his work, you won’t be disappointed!